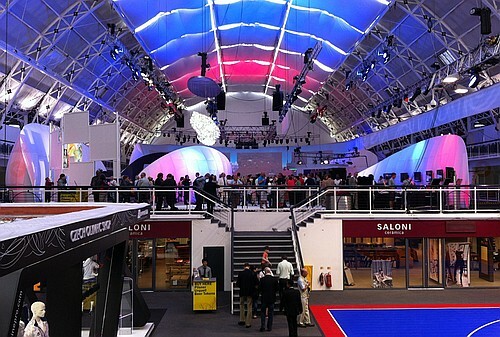 Situated in fashionable Islington, the Business Design Centre is London’s most stylish exhibition centre in the UK. Opened 26 years ago in 1986, and formerly the Royal Agricultural Hall, the building was rescued from demolition in 1981 by entrepreneur Sam Morris and was fully restored and re-opened as the UK’s first integrated trade, exhibition and conference complex. Today the BDC attracts in excess of half a million visitors every year. Within walking distance of Angel tube station and only minutes from Kings Cross and Euston, BDC is serviced by numerous bus routes and is conveniently located outside the congestion charge zone. The venue benefits from on-site car parking available via the pre-booking service, an adjacent Hilton Hotel, and has full access for those with disabilities.